Happy new year! I hope you all had a wonderful holiday. We returned from beautiful South Lake Tahoe late last night, and I’m already missing the mountains, outdoor adventures, and abundant laughter with friends. 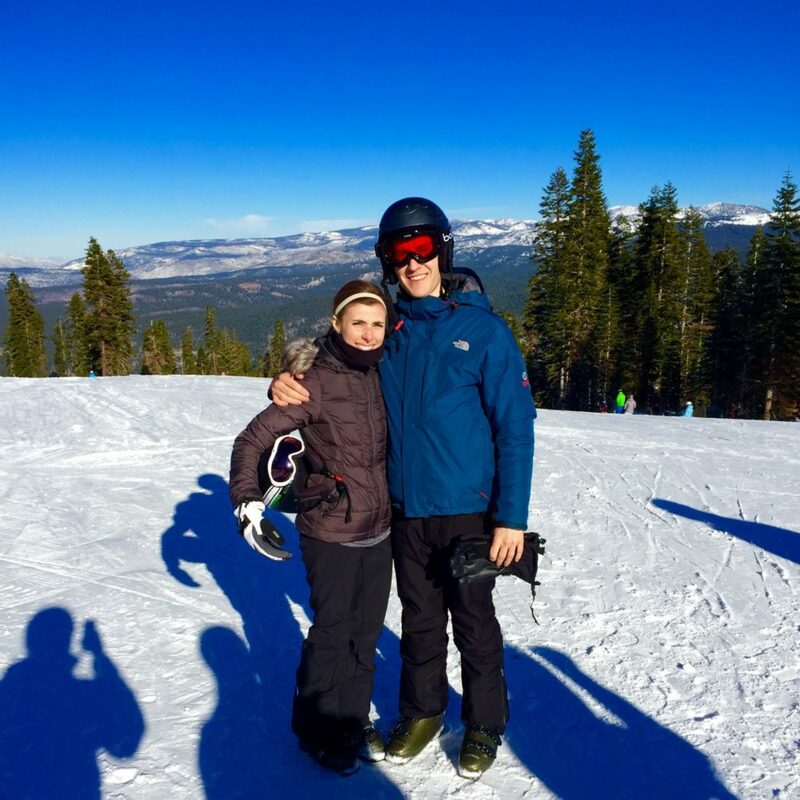 I had a few moments that stirred up memories of last year’s skiing escapades, but I pushed through them and gained a bit more confidence on the slopes. For me, skiing has been a potent reminder that much of what we are capable of accomplishing is determined by our minds’ willingness to believe that we can. When we relinquish the idea that our abilities are defined by predetermined or fixed limitations, then the potential for greatness moves within our reach. And although falling (literally) on a ski slope or stumbling (figuratively) in life is scary, there’s nothing more empowering than standing back up, pressing on, and knowing that the chances of flying are far greater once you’ve fallen. A new year offers fresh perspective and a chance to begin anew. I appreciate the symbolic reset button we’re provided each new year, but I’ve learned that I don’t have to delay the development of my best self until January 1. Rather, positive change can happen on any day, at any moment. In the past, I nestled my dreams in the hands of my tomorrow self because of the misguided belief that I was somehow more capable of taking that first step toward my aspirations in the future than I was in the present moment. What is it about “tomorrow” that begs to bear the responsibility for the evolution of our monumental life changes? Rather than burdening our future days with the task of forging the path to the lives we want, why not place that power in the hands of our present moments? Life is happening now, not tomorrow. And if we’re not willing to do the work now, chances are we’re not going to be willing to do the work tomorrow. 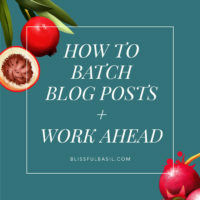 Because that perfect moment of inspiration that propels us forward into something amazing? The arrival of that magical granule of motivation for which we’re always delaying our dreams? It’s rarely the first step in the process of change or reaching our goals, because inspiration is far more likely to be discovered after we’ve harnessed the grit to begin. So, get gritty wit’ it and take that first step now. This philosophy is the root of an ongoing resolution promise to do more of what contributes to my long-term happiness right this very minute and less of what doesn’t. 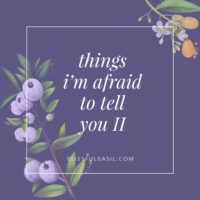 The things that feed my happiness tank? Laughter with friends and family. Time in the kitchen. Writing. 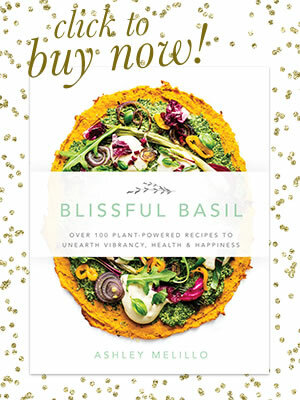 Expressing creativity through photography and recipes. 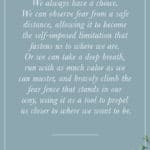 Confronting fears and embracing discomfort. Exercise. Yoga. Meditation. Traveling. 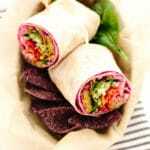 Eating nourishing, life-giving foods. Pushing forward in the present moment. Learning new things. 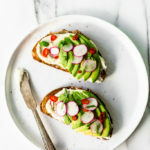 And how could I leave avocado toast off that list of happiness givers? 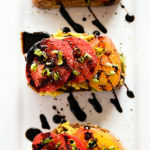 It’s one of my all-time favorites, and I love coming up with new twists and variations on the original, such as heirloom tomato and balsamic drizzle or black bean and roasted tomato. 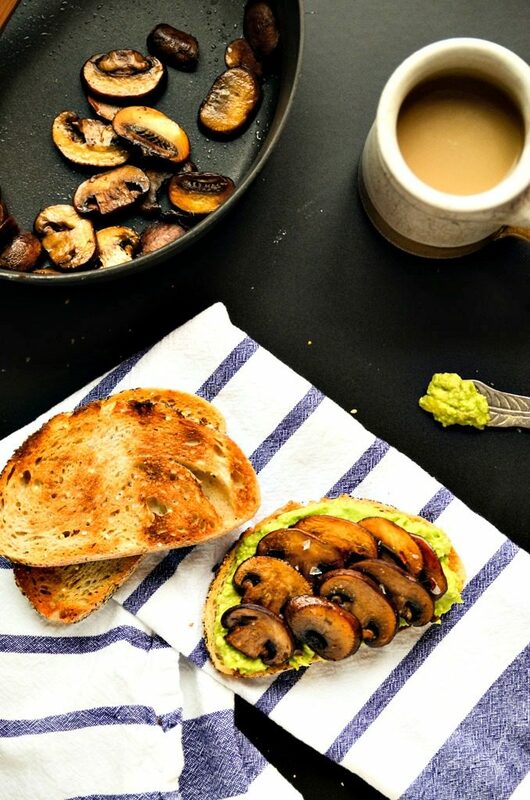 This smashed avocado and sautéed mushroom toast is a heartier, winter-worthy remix on classic avocado toast. 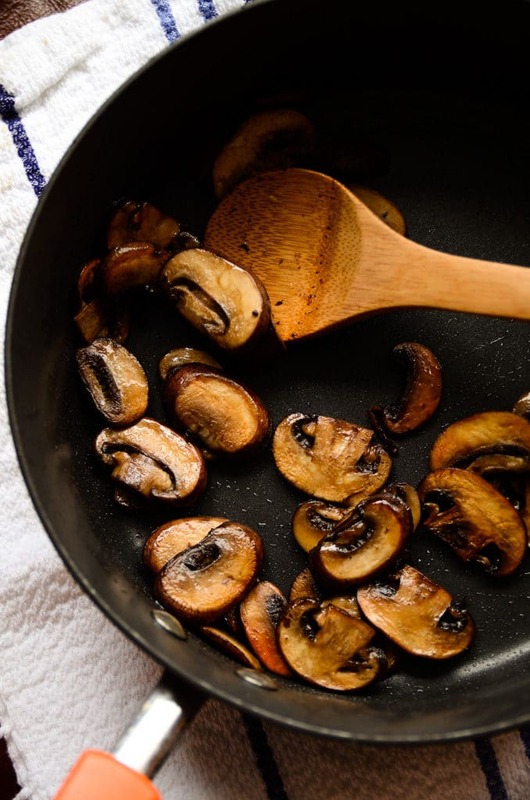 To make it, simply heat a bit of oil in a pan, toss in some sliced mushrooms, and sauté until they're toasty and golden with rich, caramelized exteriors. 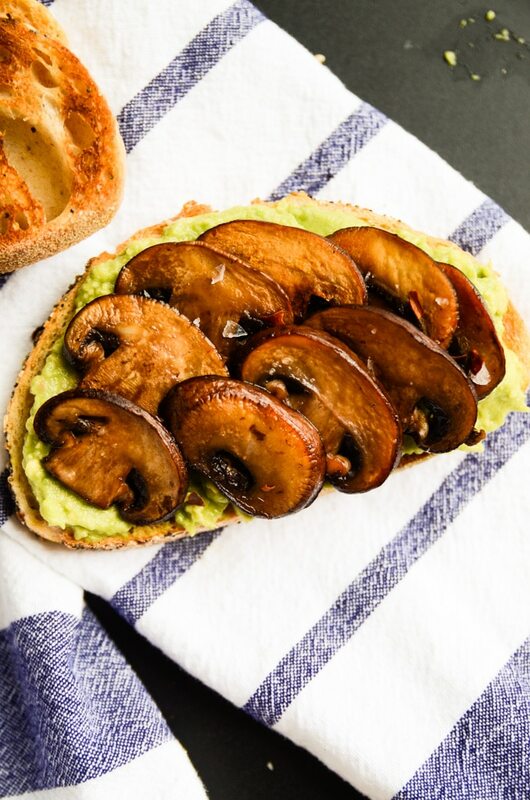 While the mushrooms are cooking, mash a ripe avocado with the juice of one lime and a pinch of sea salt and black pepper. 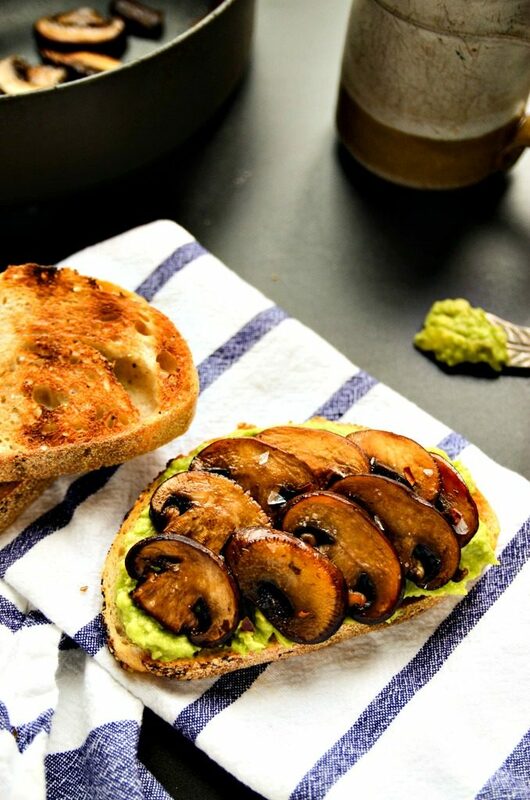 Then, slather a few pieces of toasted bread (I typically use seeded or gf) with the avocado, layer on your sautéed mushrooms, and sprinkle with an additional pinch of salt if desired. Add the oil to a large skillet over medium-high heat. Add in the sliced mushrooms and sauté for 8-12 minutes or until golden brown, stirring occasionally but not too often (this will allow the mushrooms to develop a golden brown exterior). 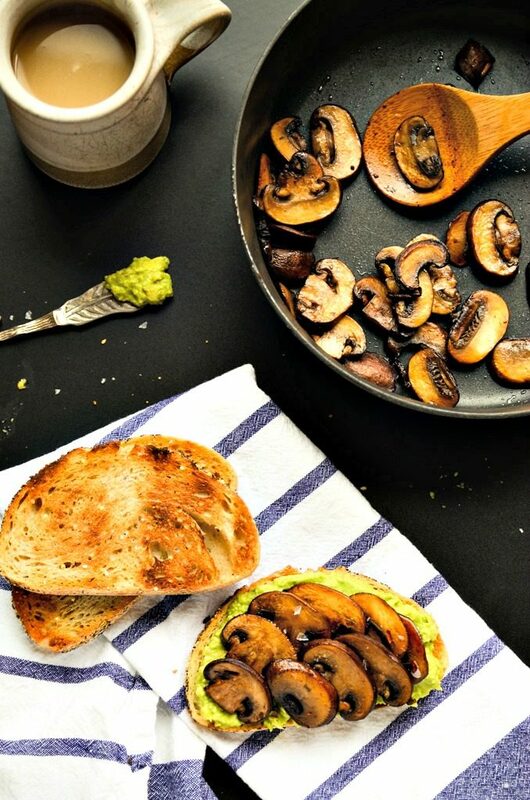 While the mushrooms are cooking, add the flesh of the avocado to a bowl along with the juice of one lime. 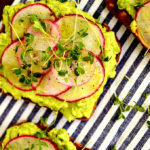 Use a fork to mash the avocado and season with sea salt and chili flakes (optional). 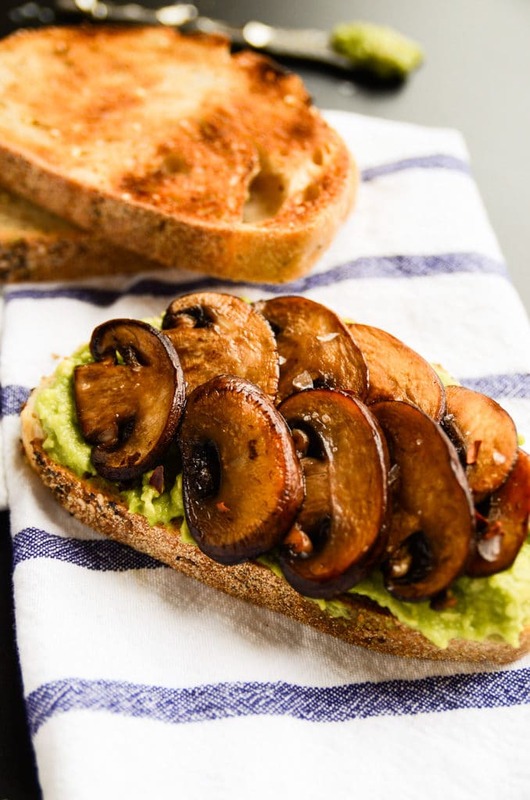 To assemble, slather the slices of toast with mashed avocado and top with sauteed mushrooms. Sprinkle with additional sea salt, if desired. 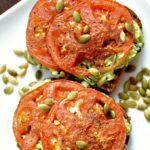 A beautiful and nutritious breakfast or lunch, that’s for sure. 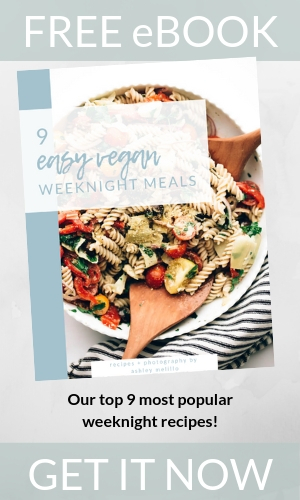 It looks delicious. 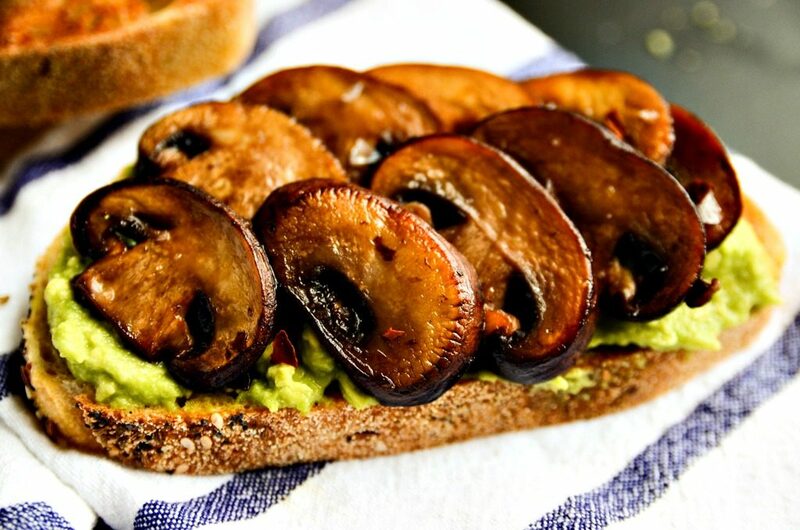 Could you slather the other bit of toast and put it on top so you don’t loose the mushrooms! 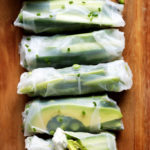 Mmmmm looks de-lish! Absolutely! 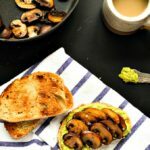 Make a little avocado and mushroom toasted sandwich! Just made this with a scrape of habanero sauce, oops all gone!